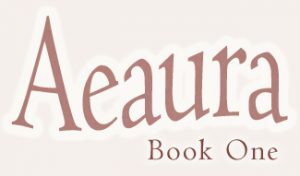 The Aeaura Trilogy is not yet available for purchase. 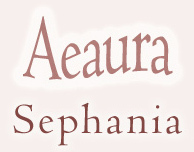 Please watch this space for future updates. 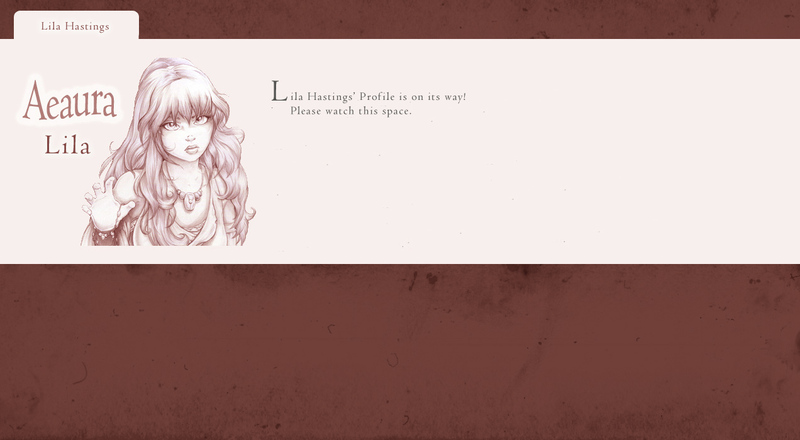 Lila Hastings’ Profile is on its way! 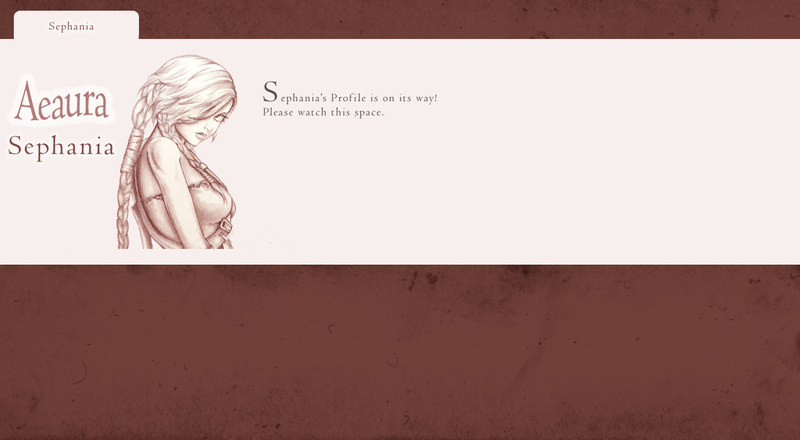 Sephania’s Profile is on its way! 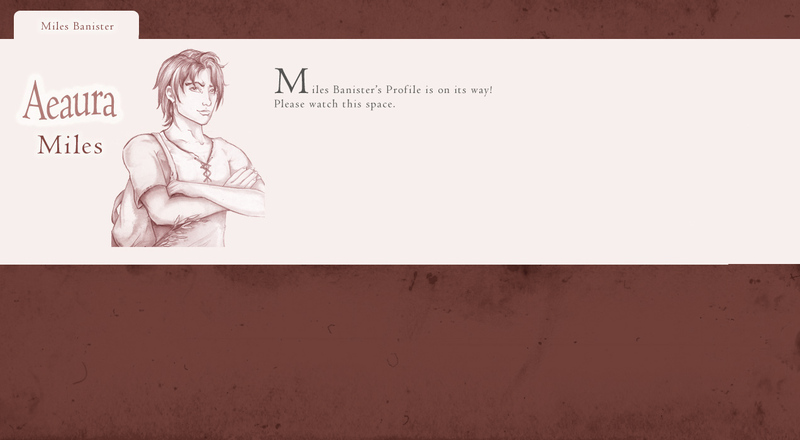 Miles Banister’s Profile is on its way! 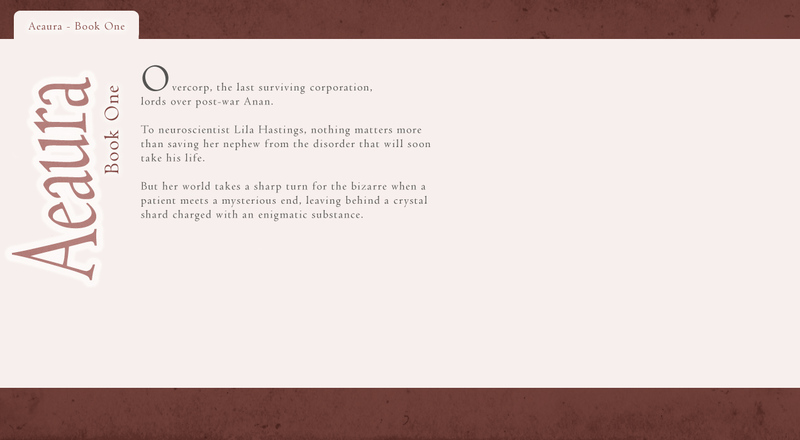 She’d never set foot in the Ruins—the remnants of the old world, where Overcorp banished the Unlicensed. She hadn’t the slightest notion what it looked like, rumors and whispered stories aside. What was more, she intended to never find out. Overcorp, the last surviving corporation, lords over post-war Anan. To neuroscientist Lila Hastings, nothing matters more than saving her nephew from the disorder that will soon take his life. But her world takes a sharp turn for the bizarre when a patient meets a mysterious end, leaving behind a crystal shard charged with an enigmatic substance. Unlicensed and pursued by Defenders, Lila and her companions must cross the deadly Ruins. 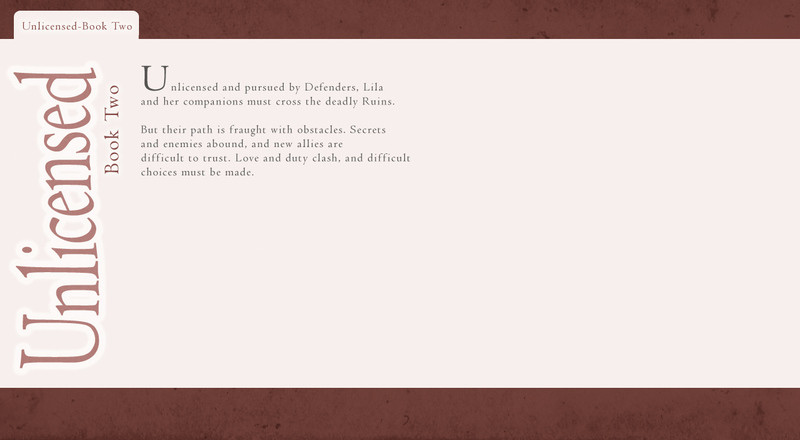 But their path is fraught with obstacles. 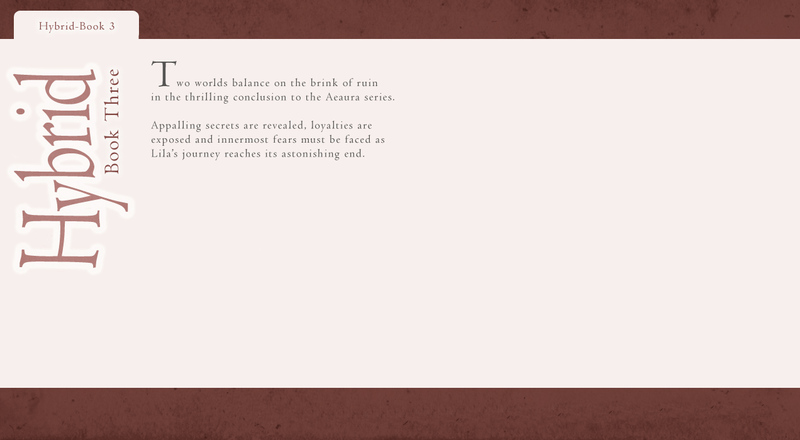 Secrets and enemies abound, and new allies are difficult to trust. Love and duty clash, and difficult choices must be made. 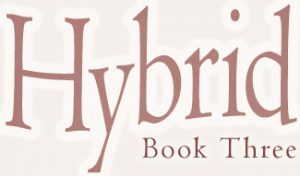 Two worlds balance on the brink of ruin in the thrilling conclusion to the Aeaura series. Appalling secrets are revealed, loyalties are exposed and innermost fears must be faced as Lila’s journey reaches its astonishing end.